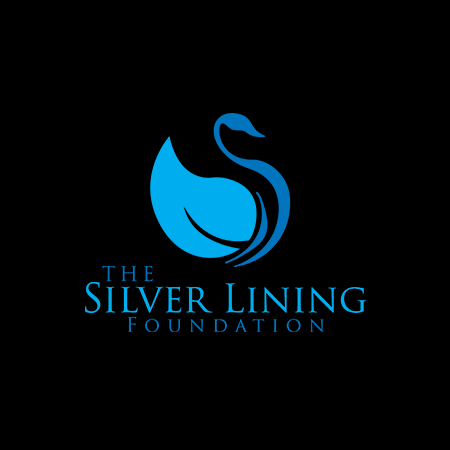 The Silver Lining Foundation is a youth led Non-Governmental Organization (NGO) acting to serve the interests of the youths of Trinidad & Tobago and the Caribbean region, as a whole. The organization primarily acts as a guardian body for marginalized youths seeking to prevent suicide and discrimination. The focus, while on bullying and discrimination, is centred on youth with regards to Lesbian, Gay, Bisexual and Transgender (LGBT) issues and those of Gender Identity & Expression. The Silver Lining Foundation is guided by a framework of: Support, Education & Advocacy (S.E.A). It is a three pronged approach to the idea of youth empowerment and by acting on these three avenues, we can fully encourage the youth of our nation towards a better and brighter future and hopefully, ensure them a significantly better life. Through the Pillar of Support, we aim to provide young persons in need, with a friend or in more serious cases, a professional, along with the means of support that they may not have. Through the Pillar of Education, we move to dispel the host of myths and misconceptions that surround LGBTQ persons. Through the Pillar of Advocacy, we hope to contribute to the development of national policy that will protect kids from bullying and discrimination.